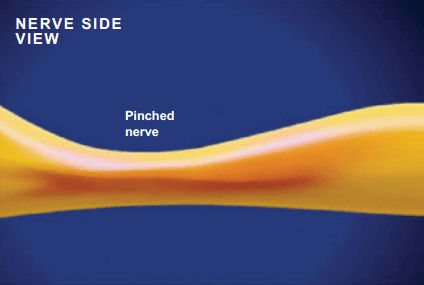 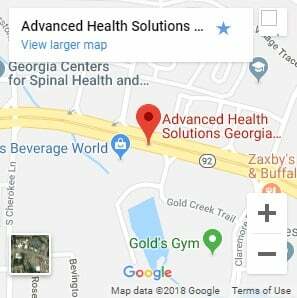 Pinched Nerve – What Is It? 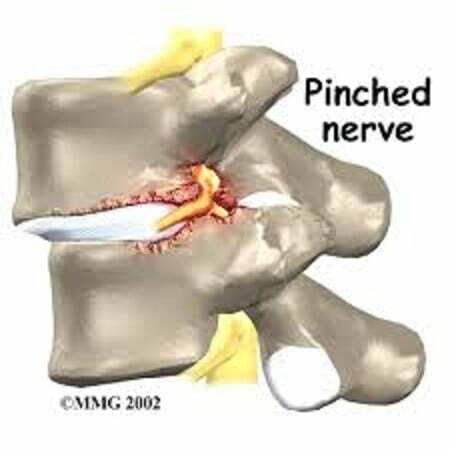 A pinched nerve is a damaged or injured nerve. 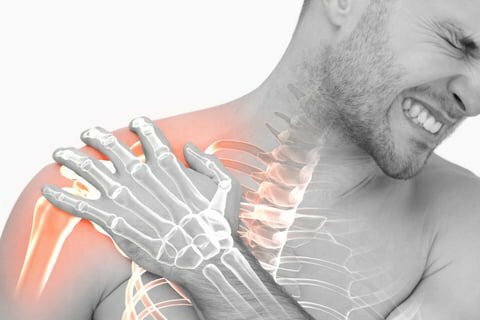 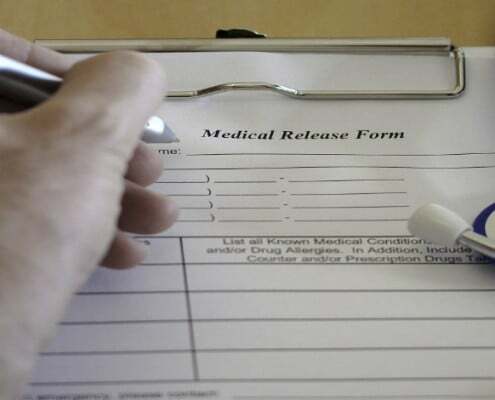 This damage can occur for of a variety of reasons, including compression, constriction, or overstretching of the nerve.